If you’re looking into new floors for your Westchase home, 2 Day Flooring has all of the options you’re looking for. 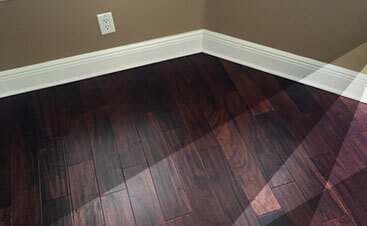 We offer tile, vinyl, laminate, and hardwood flooring that’s affordable, beautiful, and easy to maintain. Contact us today to schedule a free in-home estimate. Florida, or the Sunshine State, is home to a Top Rated Local® Flooring Company located in the Tampa area. As a leading expert in Tampa, we also pride ourselves on catering to Westchase, a smaller area located right in Hillsborough County. With such close proximity to Tampa, Westchase is the perfect area to allow us to cater to their flooring needs. If you’re a resident of Westchase, then you’re in luck with a flooring company right in your area. 2 Day Flooring is a company that will give you the flooring of your dreams. Our flooring company is based around helping you pick an option for your floor that will pull the entire room together. The first thing that a majority of people notice then they walk into a room is the floor. Is the floor unique? Is there a design? Is it dirty? How does it pull the entire room together? Your flooring will create the atmosphere in that room. 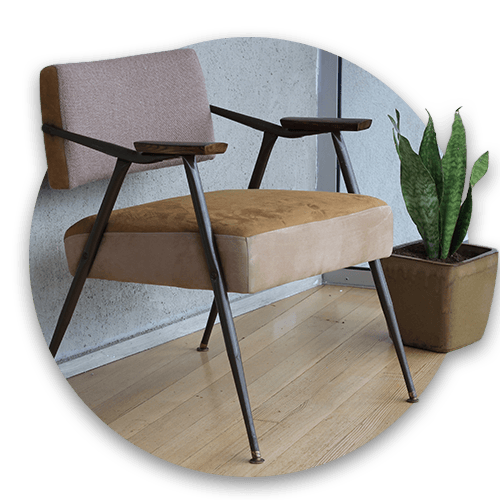 If you want a cozy flooring option, an old world one, or one that will be easy to maintain, our experts will help you to pick an affordable alternative to the floor you have now. At our flooring company, we don’t believe in just helping you pick out the right option for you. We’ll walk with you through the entire process. By providing the best materials, following our mission of ensuring you have the floor of your dreams, and installing your option with care and promptness, you’ll be able to have a room that is pulled together due to your flooring. We’ll help turn your vision into a reality by our expert feedback. Additionally, our installation process is easy and we’ll do it in no time. Whether you’ve purchased the flooring elsewhere and want us to help you install it or if you go through the whole process with us, we’ll make sure to do our best with transforming your flooring to balance the whole room. With tile, laminate, hardwood, and vinyl to pick from, you’ll have many different options of what you want to do in your home for flooring. 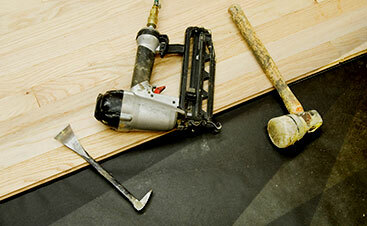 Our services center around giving you the flooring of your dreams. Each option has a bunch of pros and depending on your situation, we’ll inform you of the cons as well. For example, if you’re an older couple, then hardwood floor will be fantastic for that living room you’ve wanted to renovate forever. If you’re a couple with young children and a dog, then that hardwood floor you’ve been desiring in your family room might not be the best option and we will steer you toward laminate, which is just as nice but won’t get scratch up or destroyed when your kids and animals get a little too excited. We’ll be honest with what you need and give you the proper feedback when you come to us for our services. We can help you pick out the proper flooring for your home, install the flooring, as well as make the flooring experience much more simple for you. In Westchase, with only a short drive to Tampa, you might have a wide variety of choices when it comes to flooring. With such access to an abundance of companies in the area, don’t you want a company who knows Westchase and exhibits exceptional customer service? When you pick 2 Day Flooring, we’ll stick with you the entire way and help guide you through a generally difficult process of picking out flooring. Instead of having difficulties deciding between options, we’ll make it simple. Additionally, you can start the process at the very beginning by letting us know what you want for flooring or you can wait until you need an installation. When you’re a resident of Westchase, we want to do right by you, and that means making sure we’re a solid, knowledgeable option for what you want in your gorgeous home.